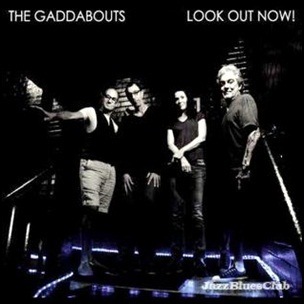 On January 25, 2011, “RacecarLOTTA” label released the debut, self-titled Gaddabouts album. It was recorded in 2010, and was produced by Steve Gadd. 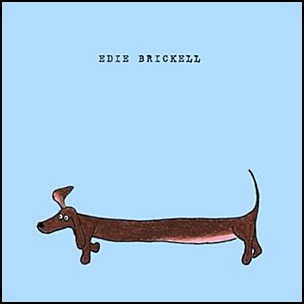 All tracks by Edie Brickell. On January 11, 2011, “RacecarLOTTA” label released the self – titled, third Edie Brickell album. 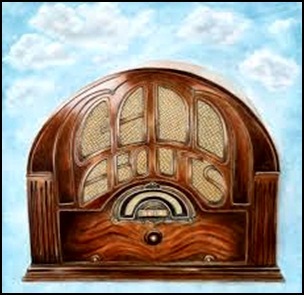 It was recorded in 2011, and was produced by Charlie Sexton. All tracks by Edie Brickell except where noted. 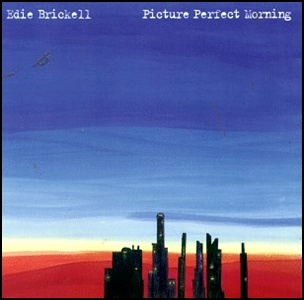 On August 16, 1994, “Geffen” label released “Picture Perfect Morning”, the debut Edie Brickell solo album. It was recorded in 1994, and was produced by David Bromberg, Roy Halee, and Paul Simon.